Saffron is considered to be the most expensive herb in the world. 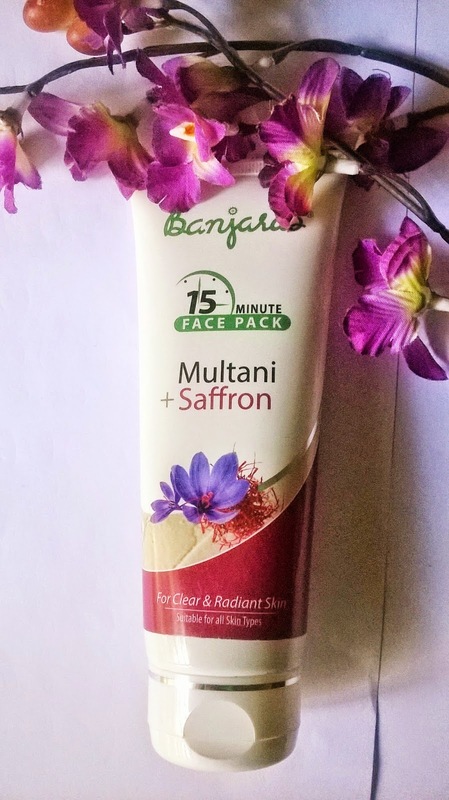 Today I will be talking about a face pack that has this highly expensive and rare ingredient and it is the Banjara's Multani Saffron 15 Minute Face Pack. 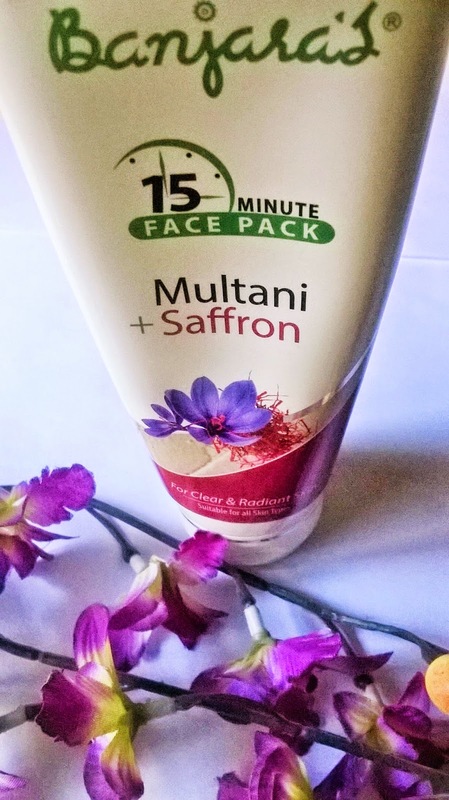 Banjara's 15 minutesFace Pack Multani + Saffron is unique blend ofmultani mitti and Saffron extract to give you clear and radiant skin. 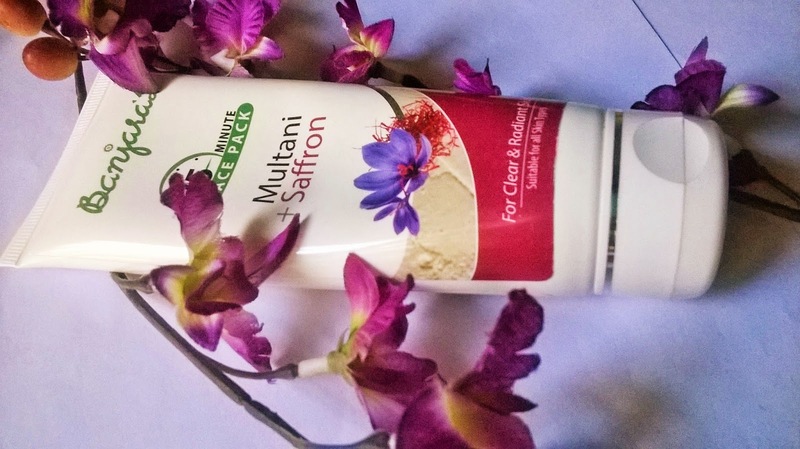 Multani mitti cleanses the skin, absorb the excess oil, open up the pores, reduces pimples marks and counteracts the effect of tanning to make our skin clear. 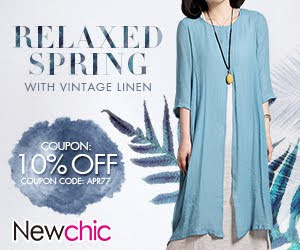 saffron lightens the skin, enhances the complextion to make your skin radiant. 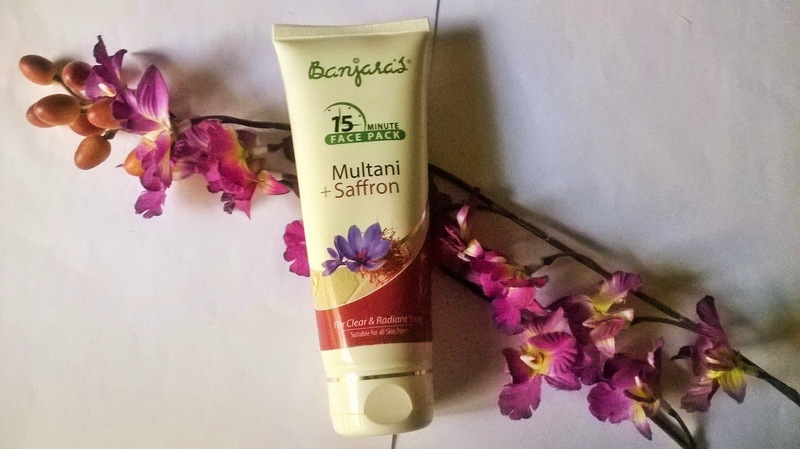 Packaging: Banjara's Multani Saffron 15 Minute Face Pack comes in a white tube with a white flip open cap. 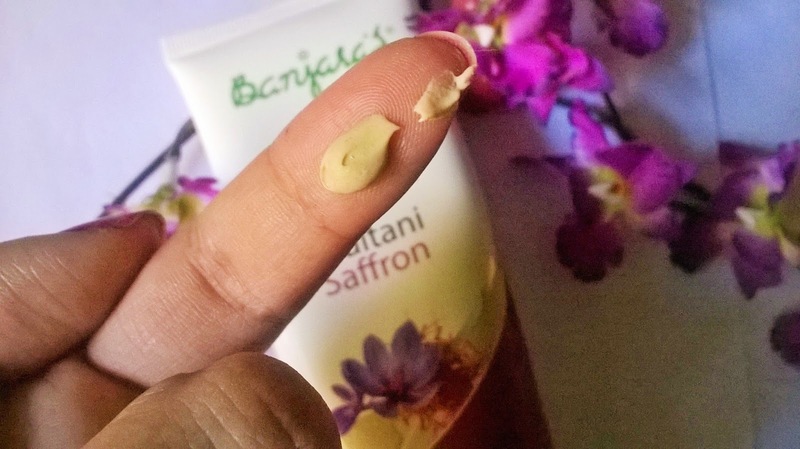 My Experience: Banjara's Multani Saffron 15 Minute Face Pack has saffron in it and that is the best thing one can think of. 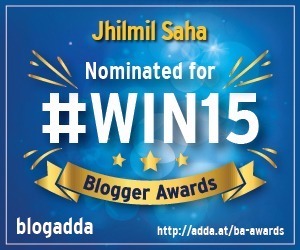 Saffron is known for its glow enhancing properties and multani clay is good for deep cleansing. 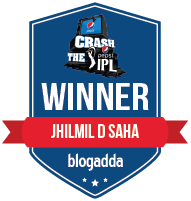 So, a deadly combination of the 2 surely generated a lot of interest. Once you apply the face pack you have to leave it for 15-20 minutes. After that once you rinse it away, you can surely feel the difference. 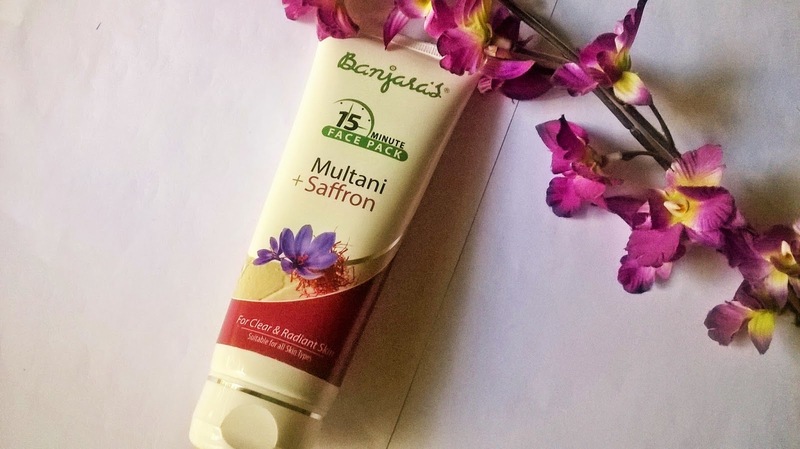 Banjara's Multani Saffron 15 Minute Face Pack is ideal for normal to dry skin. 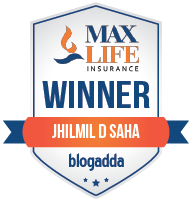 It gives the desired deep cleansing action and the glow of saffron. 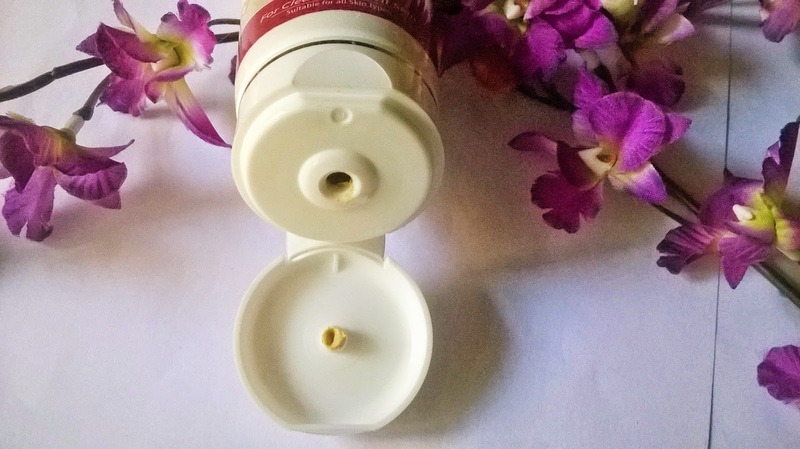 The complexion improves a lot with continued use, preferably twice a week. 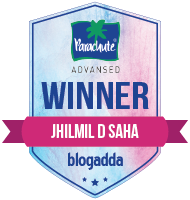 However, personally I had liked the Multani Aloe vera version better. However, this pack is surely a good one. You can make the difference on your complexion. 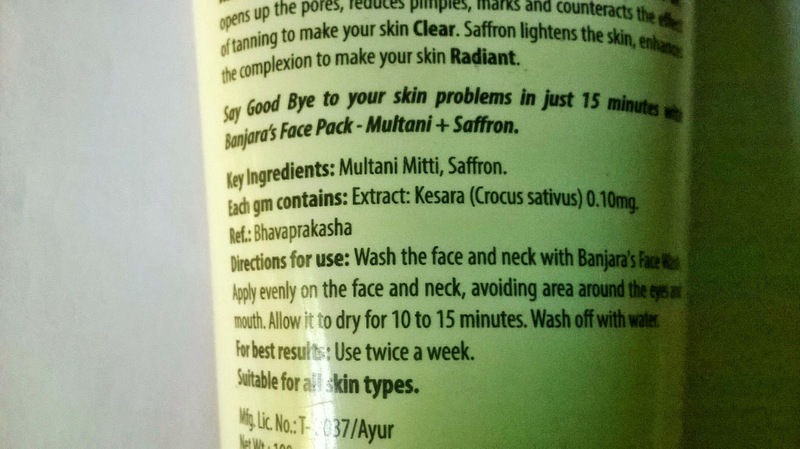 Banjara's Multani Saffron 15 Minute Face Pack is a decent face pack that cleanses skin thoroughly leaving it glowing. 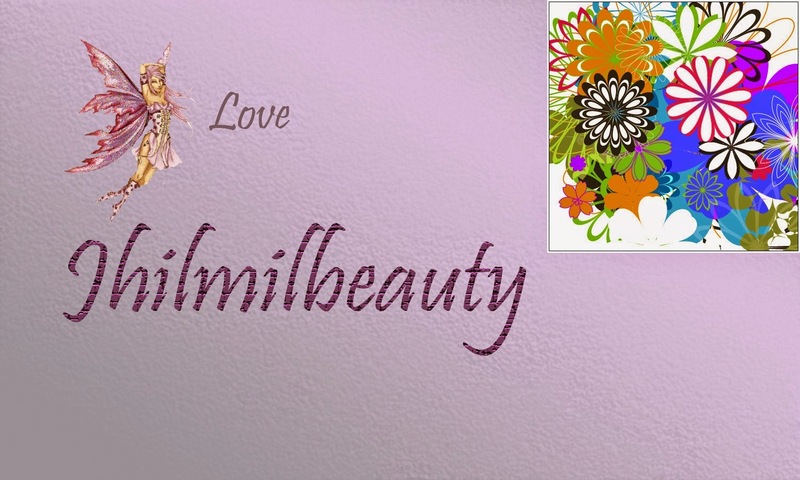 It is good for all beauties with normal to dry skin and can improve the overall complexion with weekly use.